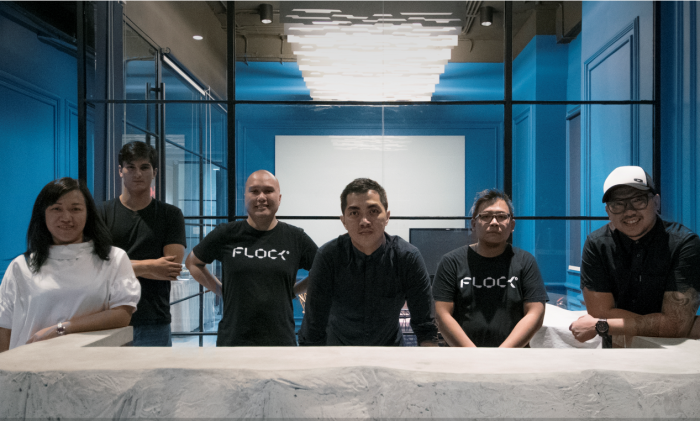 With around two decades worth of experience in the advertising industry, Ivan Hady Wibowo (pictured), CEO of Flock Indonesia, has tried his hand at both the Singapore and Indonesia markets. He spent 11 years in Singapore, working at agencies such as JWT, BBDO, Batey and McCann. His next nine years were spent after his return to Indonesia, where he headed JWT Indonesia’s creative division as chief creative officer. 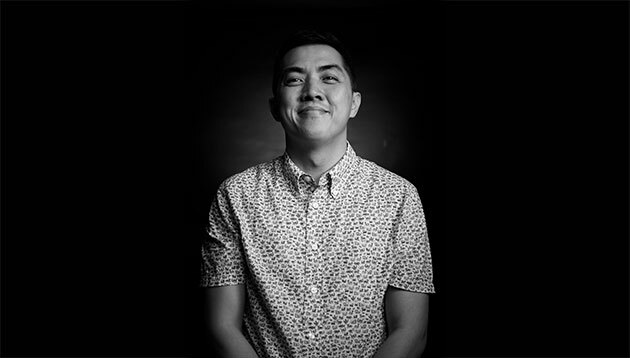 Following his exit from JWT Jakarta in 2016, Wibowo went on to found Flock Indonesia, an independent creative agency, which boasts clients such as Tokopedia, Djarum and ​Tehbotol Sosro. Aside from an illustrious advertising career in both markets, Wibowo has also endeavoured in multiple businesses together with his wife. 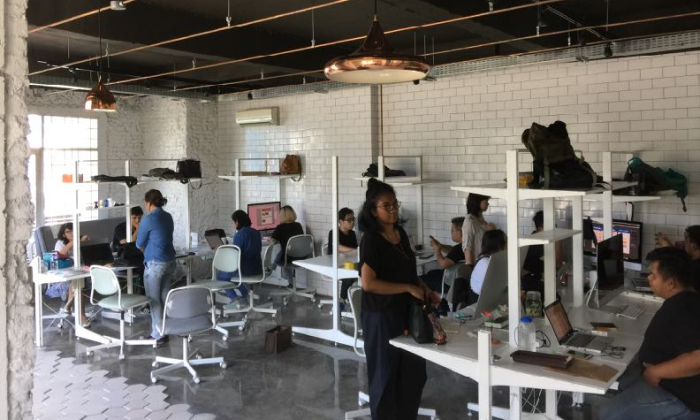 One business involved bringing in custom-made candy from Barcelona into Indonesia, and another involved the pioneering of liquid nitrogen ice cream parlours. Speaking to Marketing Interactive, Wibowo said that these experiences helped him sharpen his empathy over the business challenges Flock’s clients face. We sit down with Wibowo to find out more about his journey so far and his transition from creative to CEO. I think I’m a mix between authoritative and participative. I like to listen and encourage the team to make a decision in their daily work. But when it comes to where the company is heading to, I can be very authoritative. I have had different mentors in my career and I’m lucky enough to have worked with some of the greatest minds in the industry in Singapore and Indonesia – Lulut, Mayan, Guan, Tian It, Norman Tan. They are so generous in imparting their knowledge to me. But the person that has influenced me the most is my pastor. There is so much wisdom that I’ve learnt from him that I was able to apply to the workplace. I came from a small town (Semarang) before going to Singapore. And in my early days in school, I was not the brightest student. I failed many times and was a drop out from school and I felt I had disappointed my parents. After that I moved to Singapore and managed to win the prestigious Student Awards in the Singapore Creative Circle Awards. I was also documented in the local newspaper, that was the moment when my parents were really proud of me and it was such a relief that I had proven to them and myself that I was not that much of a failure after all. I love getting inspired by going to museums and spending time there to learn how art influenced different eras and cultures and in turn, shaped the world. Throughout my career, I’ve been a creative person, although sometimes I had to sit in to discuss about finance with my CEO and finance director, I never had to directly deal with finance. But now, as a CEO, I have no choice but to handle it despite having near zero experience. Surprisingly, my creative background helps me with my job. At Flock, we have an unwritten rule that everyone needs to contribute to our revenue streams. Every department has their own revenue stream, even the finance department, which is supposed to be cost centre. Now we have revenue from the finance department. In fact we have a big plan for our finance department. When I was still an F.A artist in a local agency in Singapore trying to make a break into a multinational agency, I prepared my books for months with so many sketches and ideas. I was so young and full of confidence at that time and finally managed to get into an interview with Andy Greenaway. Unfortunately it only lasted about five minutes. Very quickly, he flipped through my book and told me, “Please have some standards for yourself”. Those words almost broke me, but at the same time those words also push me to do better all the time. I used to be a workaholic who spent a lot of time in the office chasing my career. This changed when I had my first born who encountered some health problems early in his life. It was a tough time and hit me really hard. From then on, I really treasured every life’s moment and insist my team has a work-life balance. I also realised that the later I worked, the later the team would stay so I try to be out of the office by 6:00pm to 7:00pm everyday. I can spend one or two days in quiet places, but it gets boring very quickly. I’m more of a city guy, which allows me to experience culture, food and people. One city that is on the top of my travel list is Barcelona – it’s an amazing city. Passion first, talent will follow after that. I think there will be more issues for the big players and more opportunities for smaller players. The industry moves so fast, it demands agility. When you are big, it is harder for you to navigate through changes. Smaller agencies however, can react a lot faster to the market. An example of one of the prominent changes happening this year, and getting bigger next year, is the rise of content creator platforms. This allows everyone to be a creator/creative for clients. It’s disruptive but chaotic at the same time. There are also many clients who are switching from low quantity, but high quality content, to high quantity, but low quality contents using these content creation platforms. As a result, there are now many brands suffering from the low quality output these platforms are producing. While the big agencies are busy trying to fix their bottom line, the small ones can quickly take this opportunity and help clients navigate through this chaos. The New Straits Time Press (NSTP) has appointed Publicitas Singapore as the exclusive media sales arm for all NSTP's media busines..